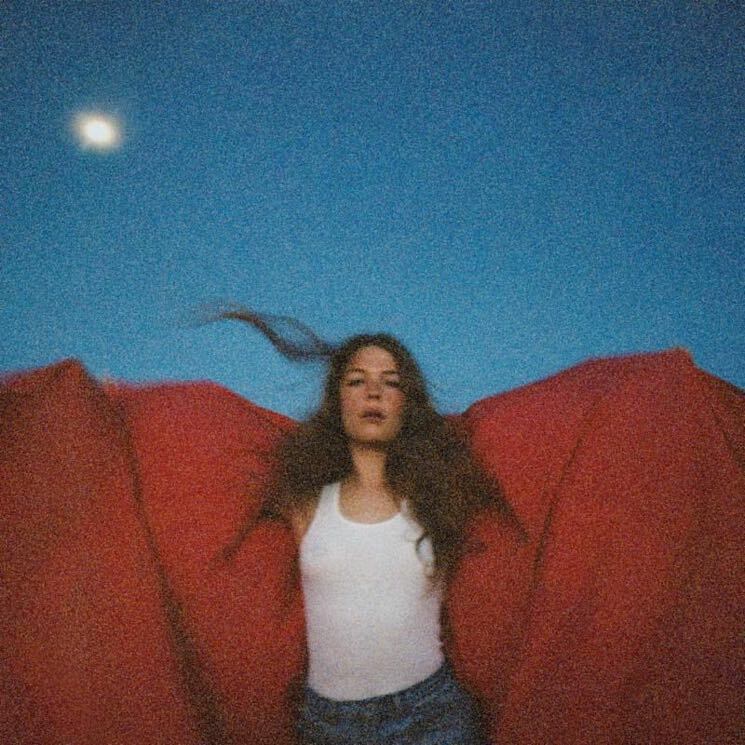 Singer-songwriter Maggie Rogers has been releasing music online since 2012, but it was last year's Now That the Light Is Fading EP that brought the 24-year-old to most people's attention — including Mumford & Sons. Now, she's announced that her major label debut full-length Heard It in a Past Life will arrive on January 19 via Capitol. Included on the new album are EP cuts like "Alaska" and "On + Off," as well as previous shared songs "Give a Little" and "Fallingwater." See the full tracklisting below. This song is a letter to my fans about the last two years of my life. There was so much change that happened so fast, I wasn't always sure how to make all this stuff feel like me. I was really overwhelmed for a while, and scared too — my life became so public so fast and there were times I wasn't sure that this was all for me. But I never had doubts about the music. And every night I got on stage and was reminded why I love doing this. This is the most vulnerable I've felt in a song and its me saying thank you for all the light my fans brought me when I couldn't find it for myself. I love music more than anything else in the whole world and I always have. This song is me actively choosing this life — in my way and in my time. Hit play to listen to "Light On" down below. You can also hear "Fallingwater" and "Give a Little." Heard It in a Past Life is currently available for pre-order here. See Rogers' upcoming tour dates here.